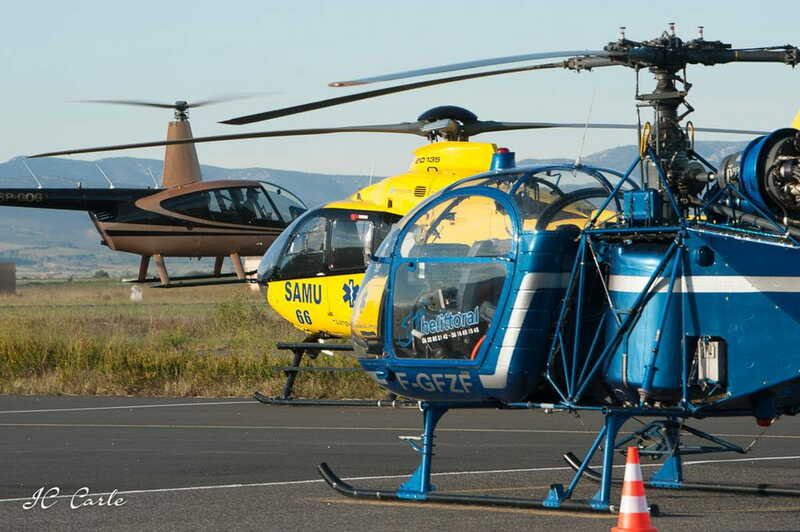 Meet us at the Perpignan Rivesaltes Sud de France airport, in Helittoral Helicoptères office. We will offer you the opportunity to fly “your own way” and become an actor in your own experience. 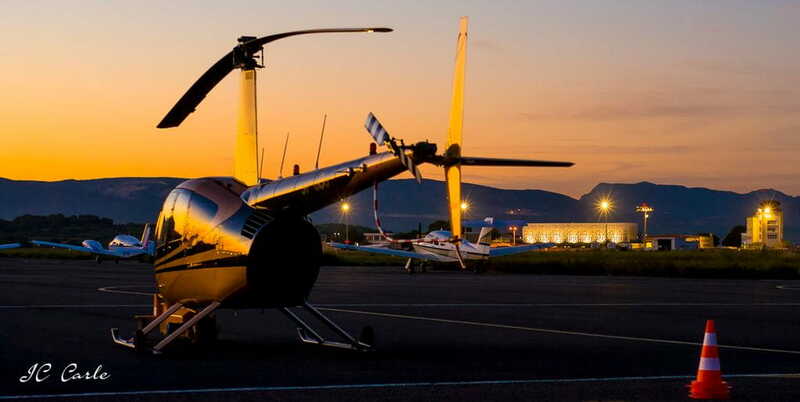 Who has never dreamt of piloting an aircraft like an helicopter? 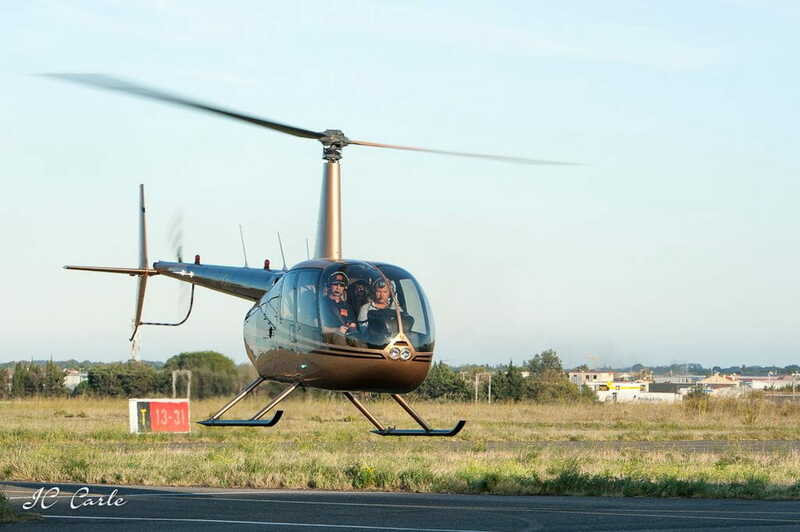 You will live new sensations in the air and a truly exceptional experience. In addition to the theoretical classes, you will have the chance to fly in the Catalan sky and admire the coastline and mountains! And discover with us new sensations in the air! For a birthday, a bachelor or hen party, think about a gift of this experience! 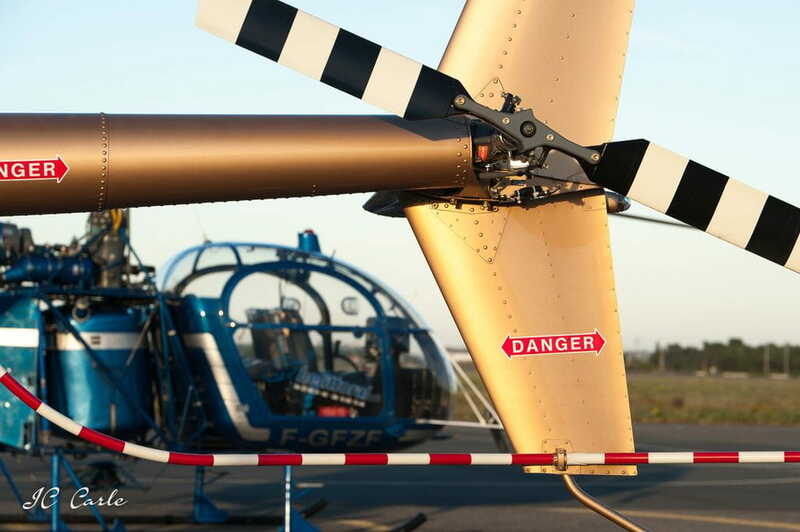 This taster flying lesson is a wonderful opportunity to pilot the Alouette II. Alone or with the pilot you will fly through the Catalan sky and experience a unique adventure. The flying lesson is made-up of a module of 40mn including 10mn theory briefing, 20mn of double command flight, and 10mn debriefing. Price: 380 € / person.